LGBTQ-affirming religious books for kids are available for the first time ever with the launch of the Good News Children’s Book Series this spring. Books such as “Faithful Families” remind children that God loves them, no matter what their family looks like — even if they have two mommies or two daddies. “Mr. Grumpy Christian” is for LGBTQ families to read if they hear Christians telling them that God cannot love them. “Transgender Children of God” affirms transgender parents and children by declaring that God will love us no matter what we wear, who we love or how we identify. 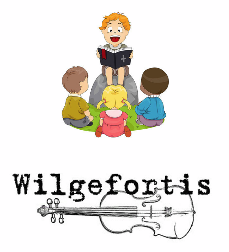 The books are published by Wilgefortis Press as a project of Grace Lutheran Church in San Francisco. All nine books in the series so far are written byMegan Rohrer, pastor at Grace Lutheran and the first openly transgender pastor ordained in the Lutheran church. Aimed at children from pre-school up to age 12, each book expresses God’s all-inclusive love with simple language and beautiful pictures by a variety of illustrators. “My thought with these books is that as a collection they could help kids know that they are loved no matter what they wear, who they love and no matter what others tell them about it,” Rohrer told the Jesus in Love Blog. The books grew naturally out of the ministry at Grace Lutheran. “A longtime welcoming congregation located in San Francisco, with a transgender pastor, we knew that our children’s books had the ability to be full of the grace that our congregation was named after,” Rohrer explained. The first nine books were published quickly in February and March so they would be ready to use as prizes for the congregation’s Easter Egg Hunt. “The children who received them over Easter were really excited and loved getting something they could take home with them from the service,” Rohrer said. The books delighted adults in the church too. “Many wished they had books like this when they were younger,” Rohrer said. “Faithful Families” was inspired by the many families and children at the church’s Grace Infant Child Care Center. Rohrer co-wrote it with Pamela Ryan, director of the center for more than 30 years. It is illustrated by Ihnatovich Maryia and aimed at children up to 8 years old. Remember God’s love is here to stay. “What to Wear to Church” reminds children that God will always love them no matter what clothes they wear. The illustrations were designed from a photo of Rohrer’s real-life grandmother, who inspired the story. “‘What to Wear to Church’ is a short book for toddlers that I imagine my grandma reading to me if she knew I was going to grow up to be transgender,” Rohrer said. It is illustrated by Daren Drda. God will love you no matter what. “We even have a book on the Holocaust that has some of my favorite illustrations of the series,” Rohrer said. “Never Again” was inspired by Rohrer’s wife Laurel, whose relatives who were killed in Auschwitz during the Holocaust. Illustrations are by Eugene Ivanov. Wilgefortis Press works with a variety of artists to illustrate the Good News Children’s Books. “We gave the artists the story and creative license to illustrate,” Rohrer explained. Rohrer was an art major at Augustana College in Sioux Falls, SD before switching to religion. That artistic training will be put to use when Rohrer serves as both writer and illustrator of the next book in the series. It addresses how hard it is to come to church for the first time by telling the story of a dog coming to church. The Good News Children’s Books are published as both ebooks and paperbacks, and are available on Amazon.com (see links below for quick ordering). Discounts on paperbacks ordered directly from the church are available by contacting pastor@gracesf.com. KITTREDGE CHERRY is a lesbian Christian author who writes regularly about LGBT spirituality and the arts for the Jesus in Love Blog. She was ordained by Metropolitan Community Churches and served as its national ecumenical officer, advocating for LGBT rights at the National Council of Churches and World Council of Churches. She holds degrees in religion, journalism and art history. Her most recent book is The Passion of Christ: A Gay Vision. (Read IMPACT’s review of her book here). 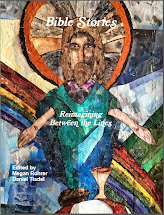 Transgender Children of God, by Pastor Megan Rohrer, celebrates the diverse choices that transgender individuals can make throughout their life and declares that God will love us no matter what we choose, wear, who we love or how we identify. 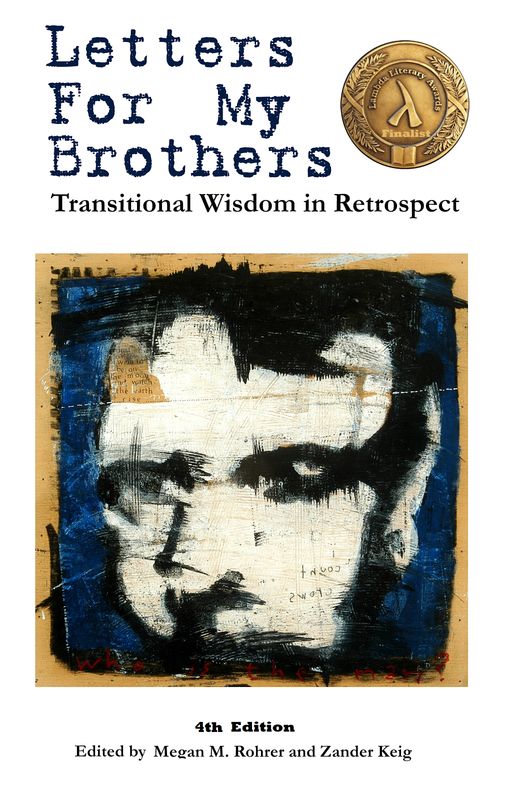 This book also affirms transgender parents, though it can be read by any progressive, interfaith family members. This is the 10th book in the Good News Children's Book Series. The Rev. Megan Rohrer, is the first openly transgender pastor ordained in the Lutheran church and an advocate for homeless LGBT San Franciscans. Pastor Megan is listed in the Trans100, received an honorable mention as an Unsung Hero of Compassion by His Holiness the Dali Lama, won awards in LGBT history and documentary film and was a finalist in transgender non-fiction for the Lambda Literary Award. communities. Each book reminds children that no matter what they do, say, wear or love, that God will love them. With diverse themes and beautiful pictures, these books are a project of Grace Lutheran Church in San Francisco. eBooks are exclusively available through Amazon, while print books will be available on Amazon, Barnes & Noble and for discounted purchase from Grace Lutheran.